“There are . . . .” I panted, “fruit, ah cherries . . . .for your smoothie.” I was breathless as though I had run a marathon, and yet all I had done was get out of bed and organise breakfast. Then there was the tingling in my limbs, the memory loss, the pounding of my heart from merely getting out of bed that had all been getting progressively worse over the course of the week. I was only in my mid 20s; this was ridiculous. Magnesium tablets had taken the edge of the symptoms for the past week, but now it was only just working. “Are you breathless, Liz?” my husband asked in concern, and I nodded. Half an hour later we took ourselves off to the emergency room in our small town. The doctor said I walked like an 80 year old, and I didn’t have the energy to pick up my nursling one year old, and after several hours was packaged off by ambulance to our nearest city hospital for further tests and heart monitoring. Dr after Dr ran tests and we ruled out a blood clot to the lungs, and the test for damage to the heart returned negative. Had I been stressed recently? they asked, and apparently I mumbled some incoherent answer, because they took my husband off and he explained every blessed thing that had stressed me out over the past month. And eventually a diagnosis came: slight swelling to the heart from the cold we’d had the previous weekend, accentuated by stress and anxiety. The treatment: deep breathing and 2 bags of fluid, then sent home at 10pm, with a cheerful baby playing peekaboo around hospital curtains. I never expected I would be hospitalised for stress and anxiety. I was the one who wrote about being strong in the ER and overcoming by the power of the WORD and controlling your thoughts. How I’d nearly gone into labour because of my thoughts and the change that came when I pulled them into line with God’s Word. I’ve also written about how anxiety can be caused by spiritual attack and how to deal with it, but I never expected the physical side of it to knock me out flat in a hospital bed. I learnt three things from that hospital visit. If your body is genuinely exhausted, it needs rest. God can heal you miraculously; like He did with my husband who was struggling with adrenal fatigue earlier in the year, and He can also get you to put boundaries in place, eat healthy and slow down. Things like poor communication can build up and cause health issues, if we try and do everything ourselves and don’t express expectations to those around us. 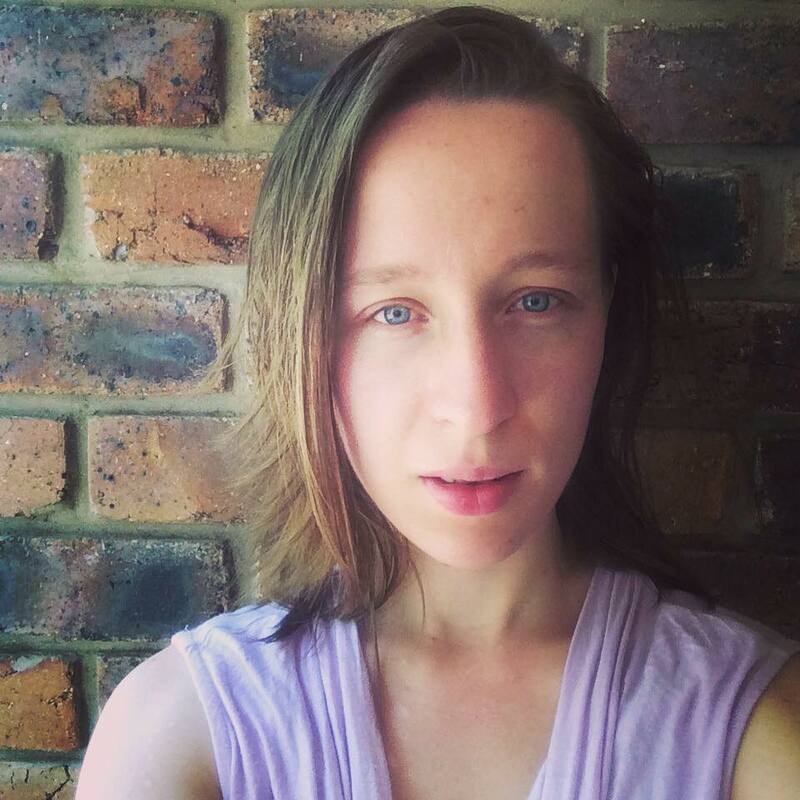 My friend Racheal has written about in regards to her thyroid. A few months after writing this, I went to see a GAPS (Gut and Psychology Syndrome)practitioner and we started treating this anxiety through food choices, going sugar free, dairy free and grain free as she determined that I had leaky gut. This is where bad bacteria punches holes in your gut and then the toxins go to your brain, causing havoc! The GAPS protocol can help with many autoimmune, and psychological issues. Many parents have also seen huge improvements in children with autism. I have experienced a very similar situation. I thought I was having a heart attack, but at 46 it’s more likely for me than you being in your 20s. So I had my husband take me to the ER… it’s a little embarassing to have them tell you it’s just anxiety and stress but I wasn’t taking the chance! Magnesium is a life saver. I soak my feet in Magnesium flakes most nights before bed in addition to taking orally! Hope that you are doing much better. I’m so pleased to hear you’re feeling better! Anxiety attacks are a mess, especially with little children around. And thank God the Prince of Peace conquers all! Just last Monday I was in the ER (by ambulance) due to a massive panic attack. I already knew I suffered from severe anxiety/depression and panic disorder but none of my attacks were like this one. I seriously thought I was having a heart attack (I’m 26). Although, I could breathe somewhat without issues. I was given oxygen and had three EKG’s done followed by xrays and a full blood workup done. I was given medicine to help (of course). I’m supposed to be on a daily medication (non habit forming) but I don’t like prescription medications and they tend to give me a headache and make me tired (I have an almost five year old and two year old, I need all the energy I can muster up). Anxiety has taken over most of my life. According to my doctors, there’s way too much going on up in my head and they want to try and “close” some of the “open tabs” in it. Doesn’t stop the panic that occasionally follows. Wasn’t my first stint in the ER due to an attack, either. Probably about my fifth or sixth. I’m so sorry Ashley. I will be praying for you. I’ve found when I’m on medication that praying over the tablets and commanding that they only do me good and not harm really helps with negative side affects.